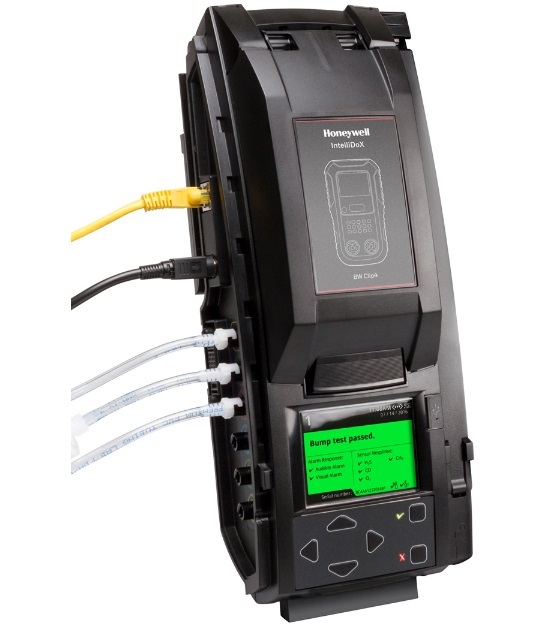 The BW IntelliDoX system combines smart docking modules and device management software to provide automated instrument management for BW Clip Series, BW Clip4, BW MicroClip Series and ConneX1 gas detectors. 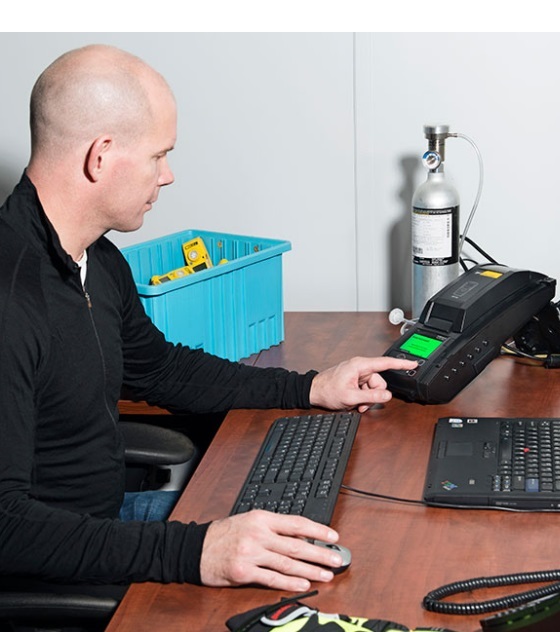 With the IntelliDoX instrument management system, simply place a detector in the docking module, and it automatically performs certain activities based on your specifications in the Fleet Manager II or Honeywell SafetySuite software. You can set each module to do a bump test, reconfigure the detector's high and low alarm set points, and more. 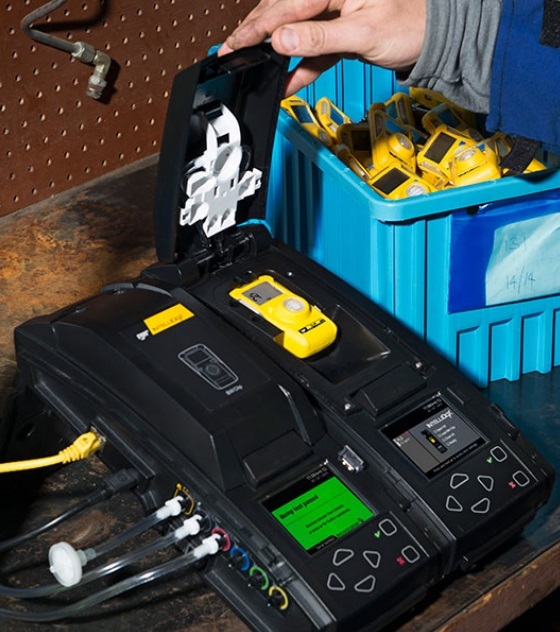 Also use the software to analyze the data from each gas detector, run reports, track compliance and even send email reminders to workers. Thanks to the unique design of IntelliDoX, each docking module has its own LCD and keypad for independent operation, so when you gang multiple modules together, you can perform different activities for different detectors - all at the same time. *Note: Replace "-EU" with "-UK" for United Kingdom version and "-NA" for North American version. Note: One IntelliDoX enabler kit is required for each docking system. Each docking system can support up to 5 IntelliDoX modules.